We accept orders from all over the country. The products can be delivered by the fast curier service right at your home in the most 3 working days. 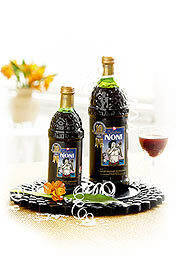 The prices of original noni juice depends of the quantity of noni juice ordered. In these DEPOT prices is included also the transport to your rezidence (so you will not pay anything moreover). The phone is necessary in case you are not at home when the products are delivered. These data are confidential and will be used only to supply the juice. The e-mail is necessary to confirm your order. 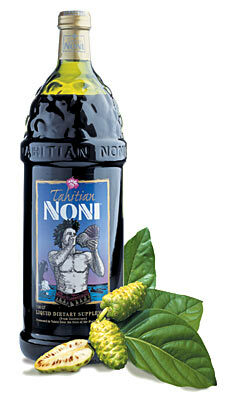 Please write « Orders » at the « Subject » section of the mail, if you want to order TAHITIAN NONITM Juice. In these cases we need the data required above in the order form.